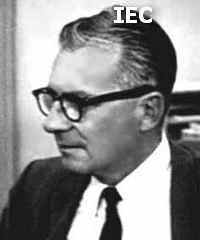 Born: 4 July 1909, Chino, Calif., USA, as Leslie Robert Burks. 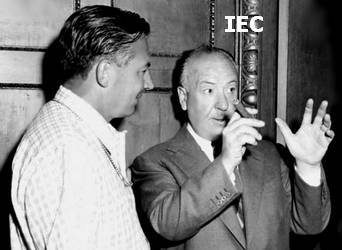 Career: Was only nineteen years old in 1928 when he found his first job as a special effects technician in the Warner Bros. lab, the industry's largest special effects facility at the time. 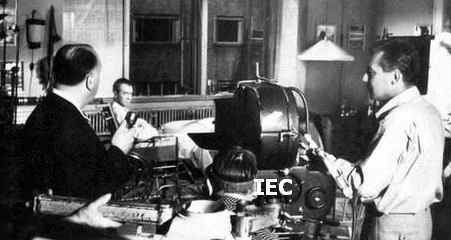 His talent was evident, and he quickly rose through the ranks at Warner, first promoted to assistant cameraman in 1929, and then on to operating cameraman in 1934. 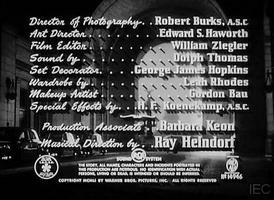 In 1938 Burks rose to special effects cinematographer, garnering over 30 special effect cinematography credits before he was promoted to Director of Photography in 1943. 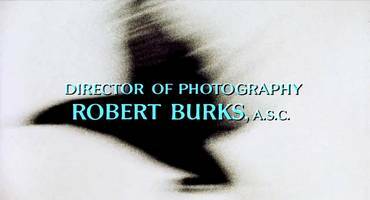 With his promotion, Burks, who was only thirty-five years old, became the youngest fully accredited doph in the industry, working in the cinematographic unit at Warner Bros. amongst the most distinguished cinematographers of the time, from James Wong Howe to Sol Polito. 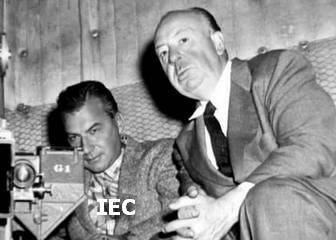 Burks ultimately left Warner Bros. alongside Alfred Hitchcock in the fall of 1953 in favor of a move to Paramount, which boasted a greater breadth of resources and more established reputation at the time. 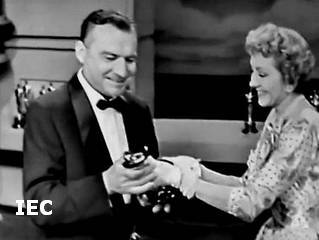 Awards: 'Oscar' AA nom [1951; b&w] for 'Strangers on a Train'; 'Oscar' AA nom [1954; color] for 'Rear Window'; 'Oscar' AA [1955; color] for 'To Catch a Thief'; 'Oscar' AA nom [1965; b&w] for 'A Patch of Blue'. 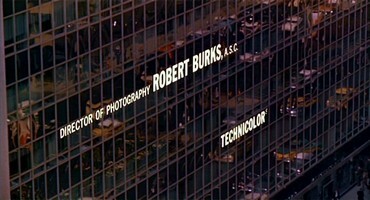 Robert Burks was perhaps Alfred Hitchcock's most important collaborator on the director's films of the fifties and early sixties. 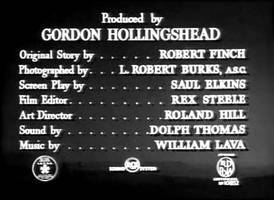 To be sure, of the crucial collaborators from this period, such as the film editor George Tomasini and the composer Bernard Herrmann, Burks worked with Hitchcock most consistently. 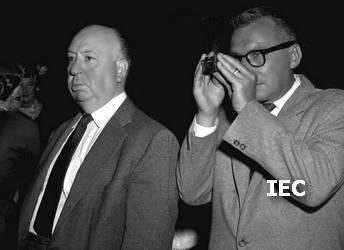 He photographed Hitchcock's films from 'Strangers On A Train'  to 'Marnie' , with the crucial exception of 'Psycho' , for which Hitchcock attempted to achieve a different visual texture by using his television crew. 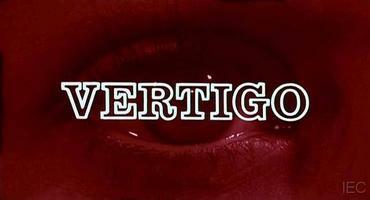 These are the films on which Burks's reputation as a cinematographer largely rests, and what is immediately striking about them is their visual range. 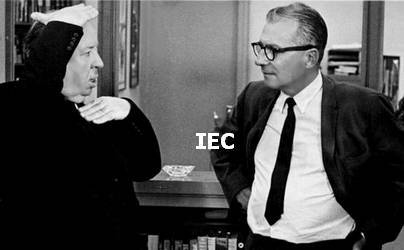 Indeed, throughout the fifties, Hitchcock made two distinct types of films. 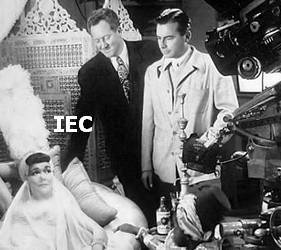 For Paramount, he made big-budget films in color with established stars and crowd-pleasing suspense tactics. 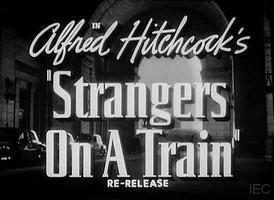 For the more adventurous Warner Bros. studio, he made films with lower budgets, usually in black-and-white featuring lesser-known actors, and exploring forms of irony and pessimism that became the dominant tones of Hitchcock's late work. 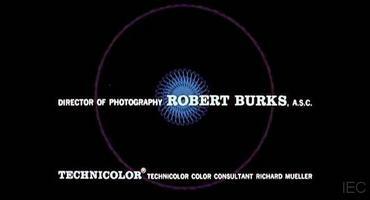 Amazingly, Burks was capable of shooting both the bleakly neo-realist 'The Wrong Man'  and the jubilantly colorful 'To Catch a Thief' ; both the delicately shaded 'Strangers On A Train' and the deliriously deep-toned 'Vertigo' . "A Kiss in the Dark"
Grace Kelly - Wendell Corey - James Stewart - RB [striped shirt] - Alfred Hitchcock [right] - "Rear Window"
#1: [Left] with dir Alfred Hitchcock - "To Catch a Thief"
[Right] with dir Alfred Hitchcock - "North by Northwest"
USC vs. Tulane [? 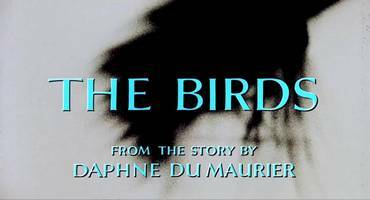 ; doc] c.asst; ph: ?